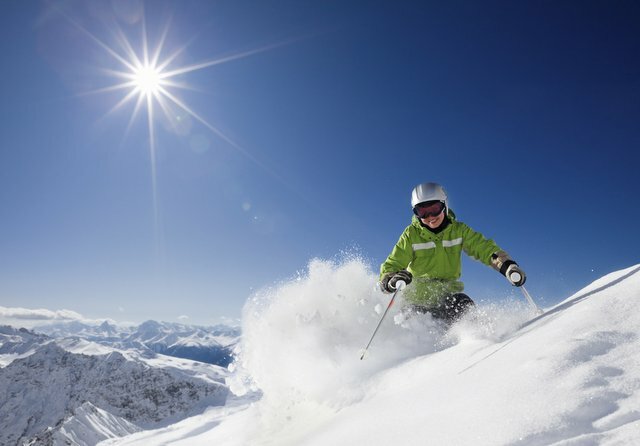 Make the most of your time on the slopes and hire a private jet to your favourite resort. Depart in the morning and be on the slopes before lunchtime. And for those daredevils out there, why not charter a private helicopter and give heliskiing a go, for an adrenaline rush like no other! Geneva airport is the major hub for ski resorts in France. If you are only skiing for a weekend you don’t want to waste your time on transfers and flying into Geneva allows you easy access to a number of popular ski areas. Chamonix, Morzine, Avoriaz, Les Gets and Megeve are all within easy reach. A little further afield are the ski resorts of the 3 Vallées and Tarentaise areas; Meribel, Courchevel, Val d’Isere, Tignes, Les Arcs and Val Thorens. If you like to ski in Austria then the airport of Innsbruck will provide easy access to the resorts of St Anton and Mayrhofen. If you prefer to stay in the town itself then the resorts of Nordpark, Axamer Lizum, Fulpmes-Schlick 2000, Mutters and Igls are all close to the city centre. Flying into Munich airport gives you the opportunity to combine a weekend on the slopes with a couple of nights out in the vibrant, cosmopolitan city of Munich. The ski resorts of Wallberg and Alpspitze and Zugspitze are all less than an hour away and easily accessible by train. Zugpitze is the centrepiece of the ski area of Garmisch-Partenkirchen and in combination with Alpspitze, the home of the famed Kandahar Olympic downhill run, they boast over 62km of pistes. A helicopter transfer to your ski resort can save even more time and have you on the slopes even sooner. Our experienced team have access to machines in all the major major airports and resorts in the Alps and will find you the most appropriate helicopter for your trip, at the best price.